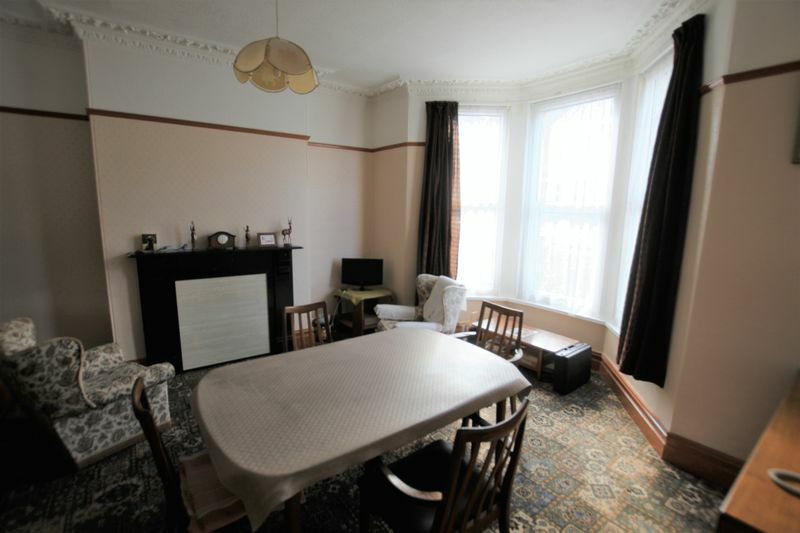 HALFORD AND HOMES - 01752 418104 This impressive five bedroom double fronted semi detached home provides a fantastic opportunity to purchase a property that is available on the market for the first time in decades. 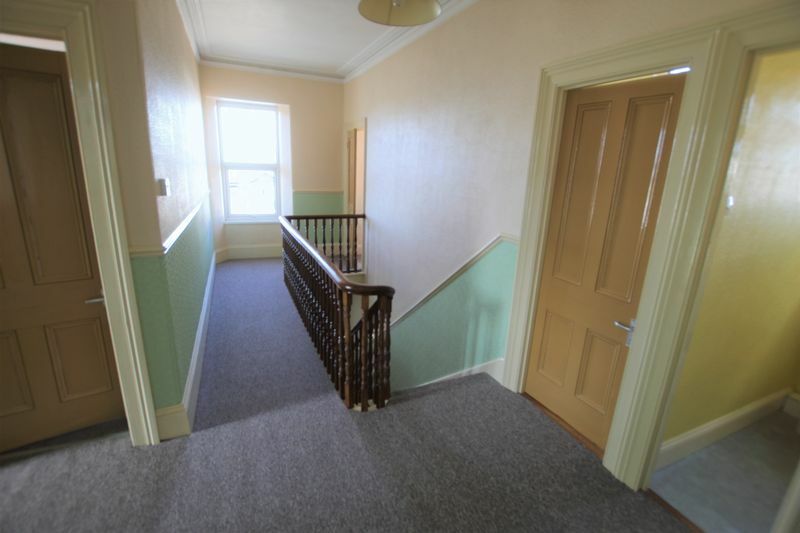 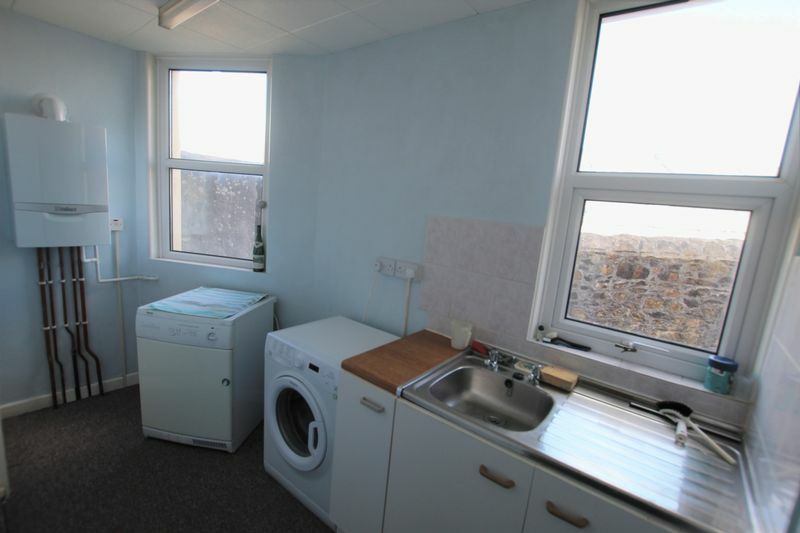 The accommodation includes very well proportioned rooms and to the ground floor comprises of - entrance vestibule, inner hallway, bay fronted reception room, additional formal dining room, kitchen/breakfast room, utility/boiler room and ground floor bathroom. 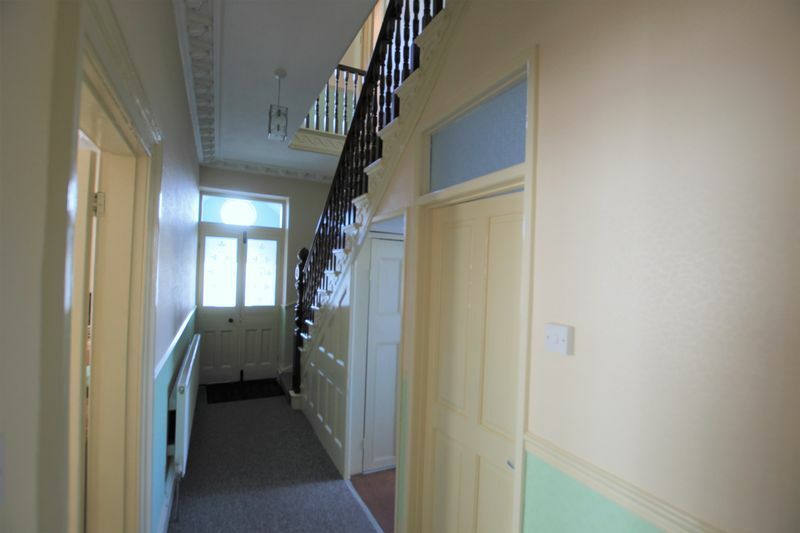 The first floor is accessed via the impressive staircase leading to a light and spacious landing, from this space you'll find five bedrooms (three doubles and two singles), bathroom suite and separate w/c. 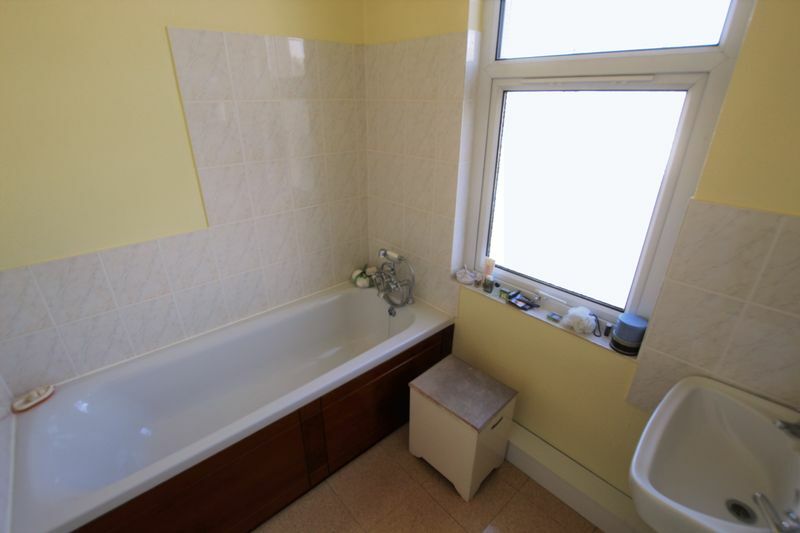 Other benefits to the property include double glazing, gas fired central heating (boiler with warranty remaining), bricked paved drive, front garden, rear courtyard garden and an abundance of period features throughout. 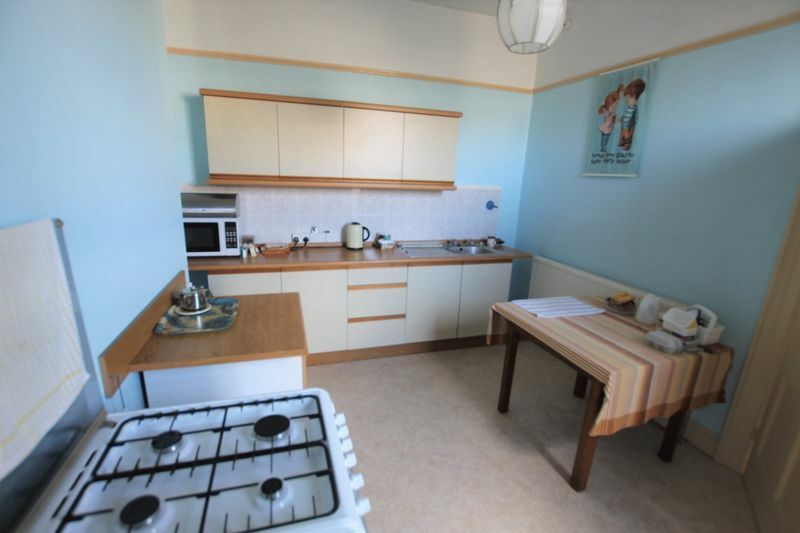 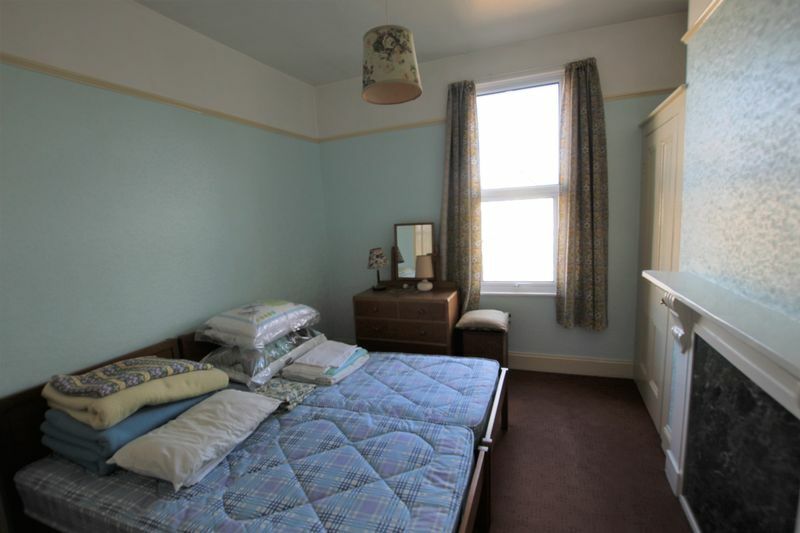 Whilst the property has been very well maintained and well decorated over the years a couple of the rooms will require modernisation. 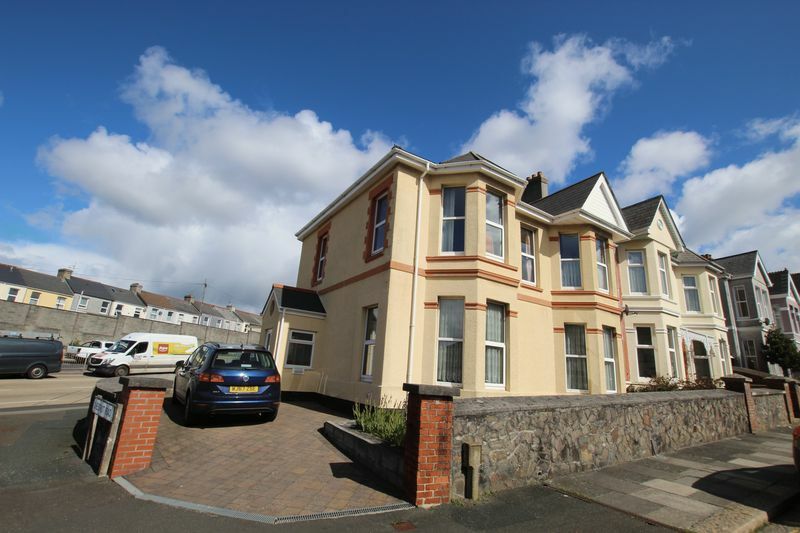 Peverell is a desirable location of Plymouth due to its close proximity to Central Park. 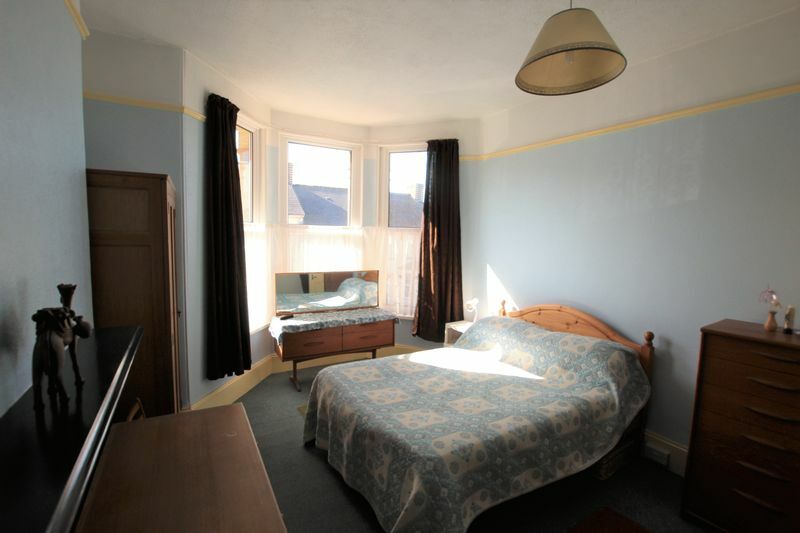 The properties are grand in stature and include a number of period features. 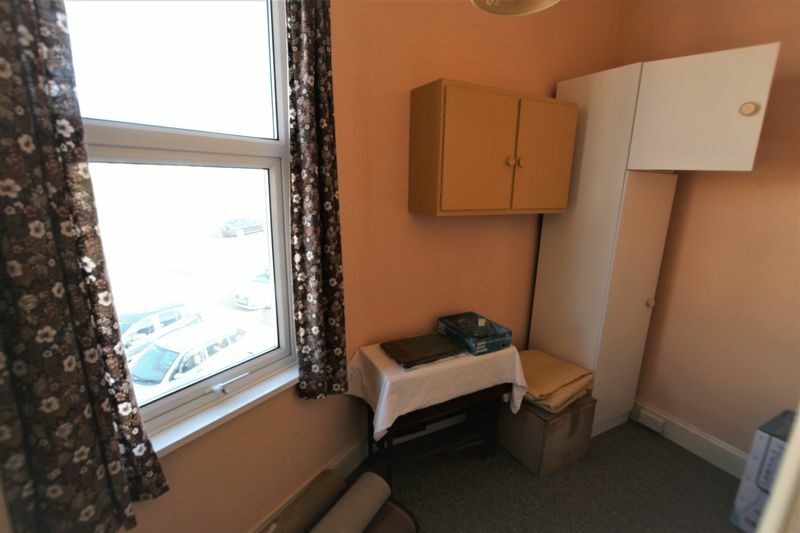 The city centre is easily accessed on foot or a short drive and Peverell also has ease of access to the A38 (Expressway) or to the North of Plymouth and Derriford Hospital. 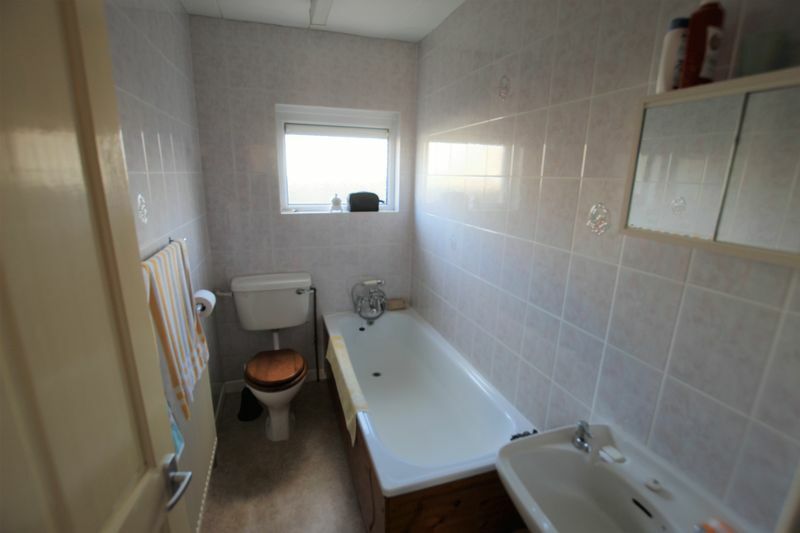 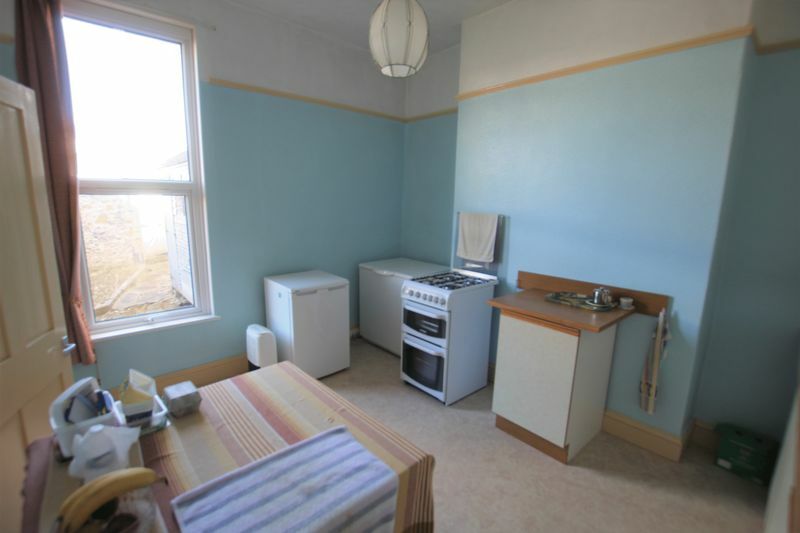 Halford and Homes strongly recommend an early viewing appointment to fully appreciate the proportions of this property. 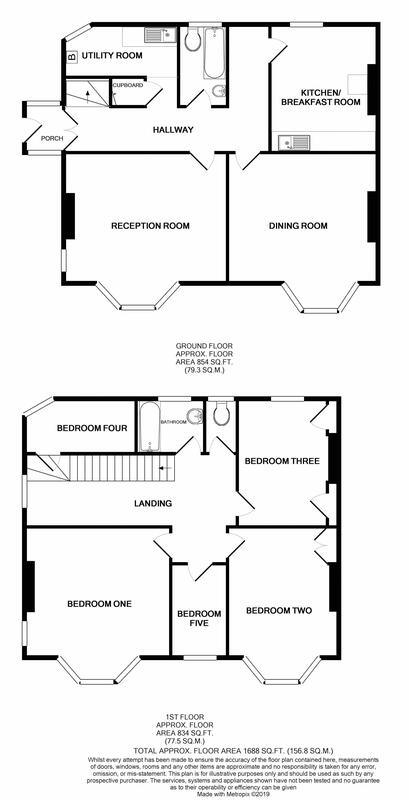 Available with no onward chain please call us on 01752 418104 to arrange a viewing.